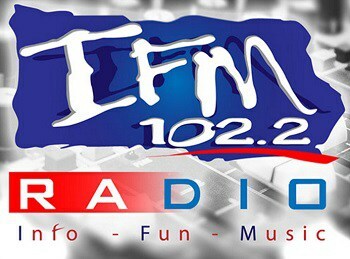 IFM 102.2 Live Streaming Online . The Vaal’s Preferred Choice! . It broadcasts 24 by 7 Online from Gauteng South Africa. Physical Address : IFM 102.2 , COE Building , Room 19 , Arcelor Mittal Main Gate , Delfos Boulevard , Vanderbijlpark , 1911. Postal Address : IFM 102.2 , PO Box 2 , COE Building , Room 19, Delfos Boulevard, Vanderbijlpark 1911.